Located directly across from the town at the end of the county bridge. 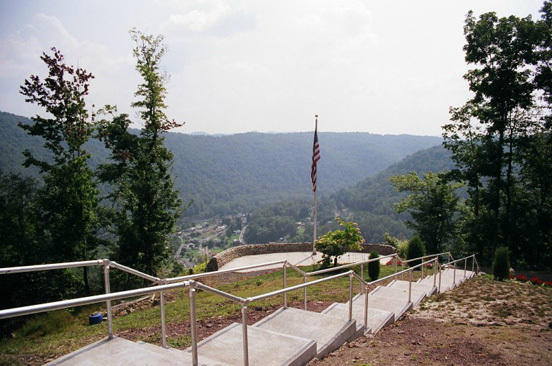 The hill was fortified during the Civil War and was used to protect the main line of the B&O Railroad. Guided tours can be arranged by appointment.